Allison 250-C28 T1 Sensor Switch & Bracket Assembly w/ Serviceable tag. P/N 6899143. 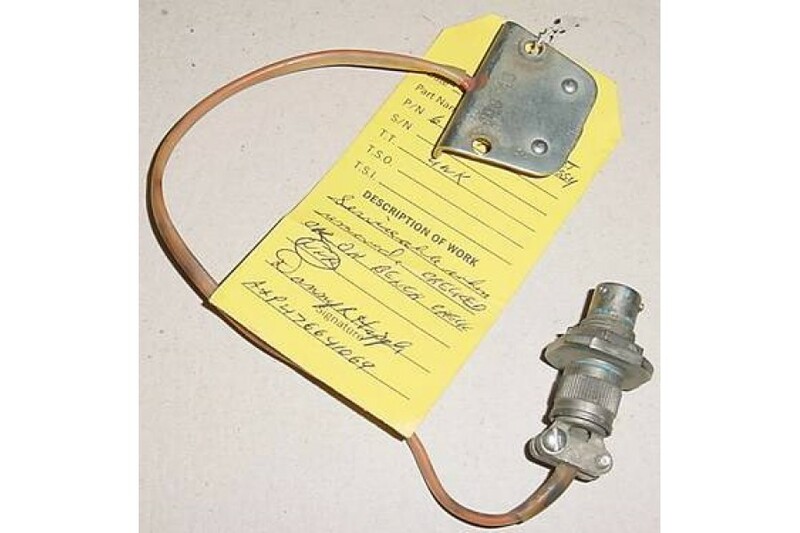 Allison 250-C28 T1 Sensor Switch & Bracket Assembly w/ Serviceable tag. P/N 6899143. Lists for $4314.61 (new).